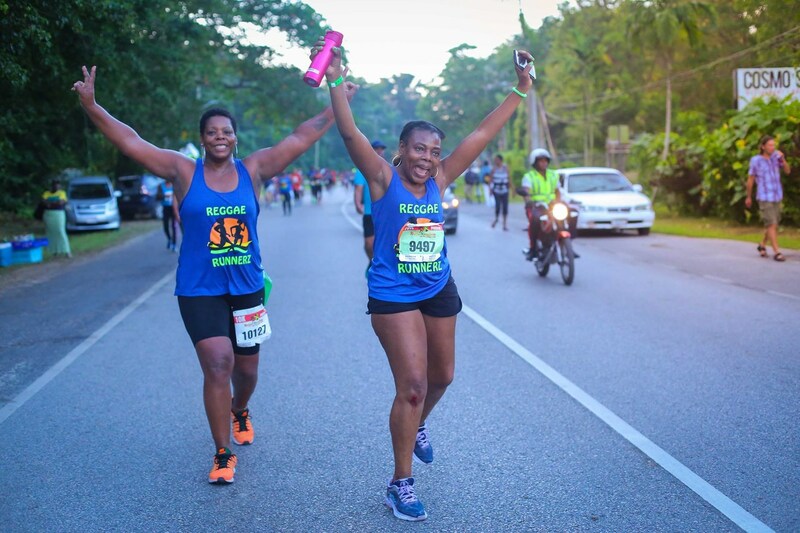 One of the signature events on Jamaica’s sports calendar, the Reggae Marathon attracts thousands of runners from across the globe each year to Negril, Westmoreland. More than 32 countries were represented among the participants at last year’s staging, and this year that number is expected to grow. 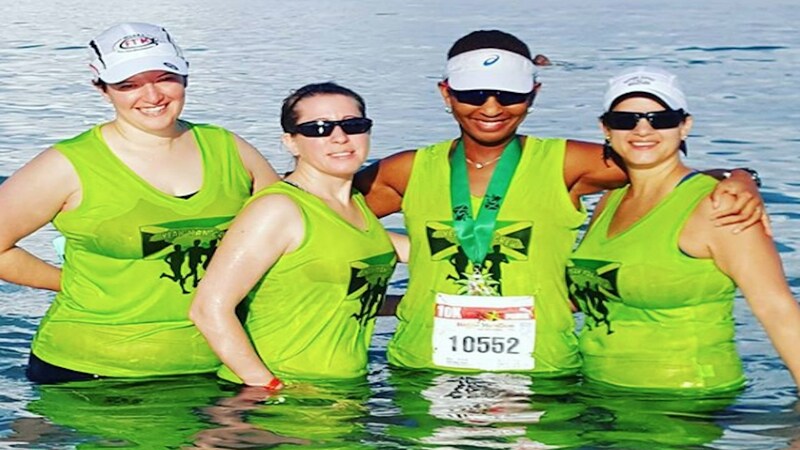 But what makes the Reggae Marathon so special? Why are runners as far away as Australia hooked on this gruelling event that tests mental and physical stamina? 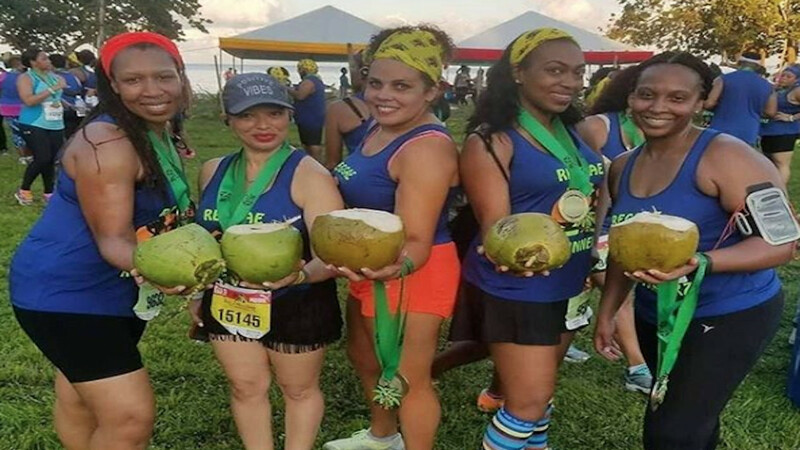 It’s more than just a race, American amateur runner Kiela Adams told Loop News after participating in her third Reggae Marathon last year. “There is no better place to run, it has a little bit of everything,” she said. 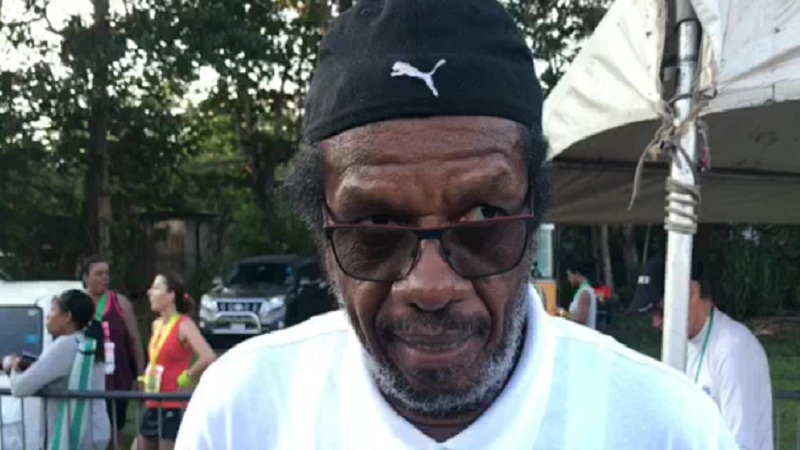 Loop News presents five of those unique aspects of Reggae Marathon that makes it so special. 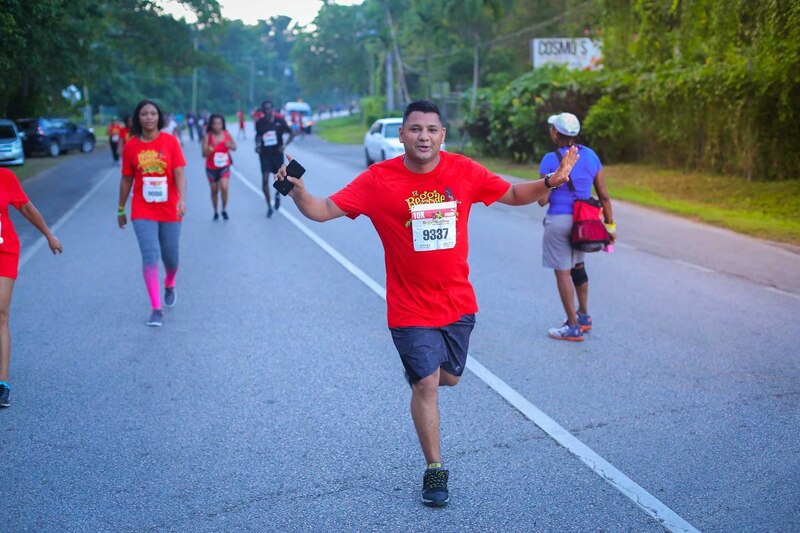 There is no greater high than running along Negril’s gorgeous strips to the sound of soothing, inspirational reggae music. Damian Marley's 'Welcome To Jamrock'; his father, reggae legend Bob Marley's 'Jammin'; and Ini Kamoze's 'Here Comes The Hotstepper' are some of the tunes that feature on the soundtrack along one's journey to the finish line. 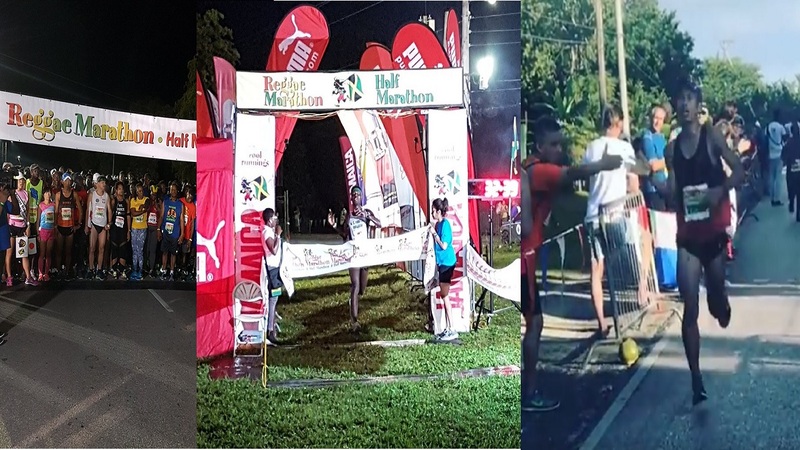 Feeling the warmth of Negril’s beautiful Seven Mile white sand beach on the soles of your feet and taking a dip in the Caribbean Sea are truly among the nicest feelings one can have after running a gruelling marathon, half marathon or 10k. Cooling off with an ice-cold beer after a gruelling run, it is the time-honoured tradition of re-upping your fluid intake after a Reggae Marathon. 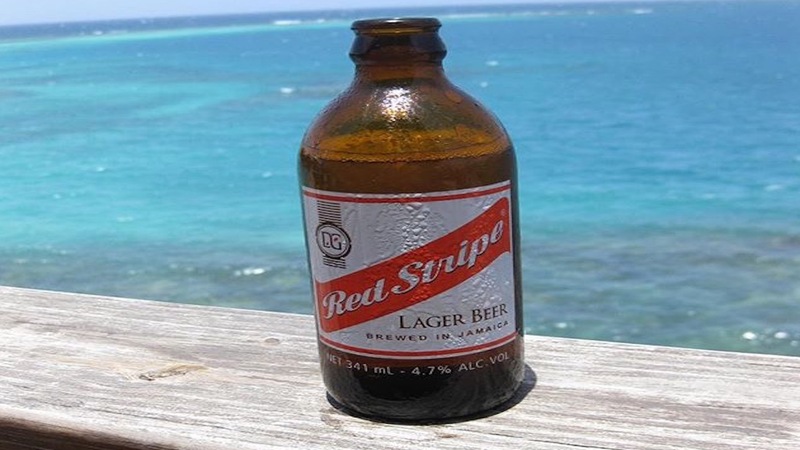 Post-race, Red Stripe is on the house, so you can responsibly enjoy as much of the famed stubbies free of cost. In keeping with the Rastafarian livity and lifestyle, some may prefer a nice cool coconut as opposed to a beer. Whatever floats your boat, coconut water is also the hydration of champions! 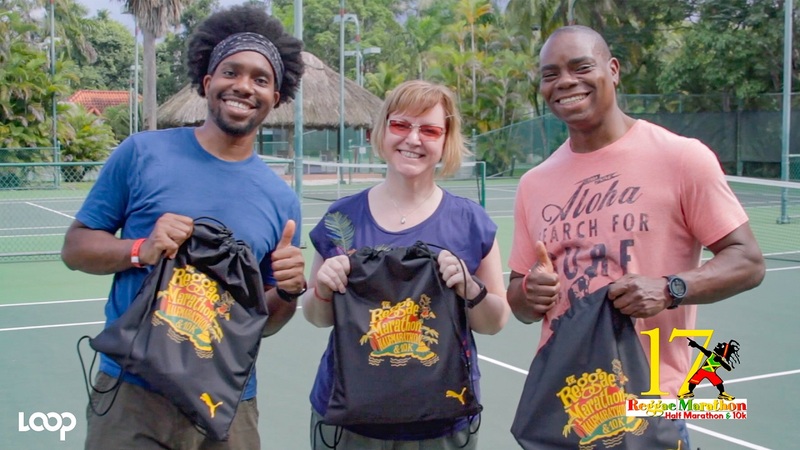 The interaction with warm, friendly islanders is a big plus of the event as you will hear them cheering you along as the course loops into the town of Negril then heads north towards the town of Green Island. 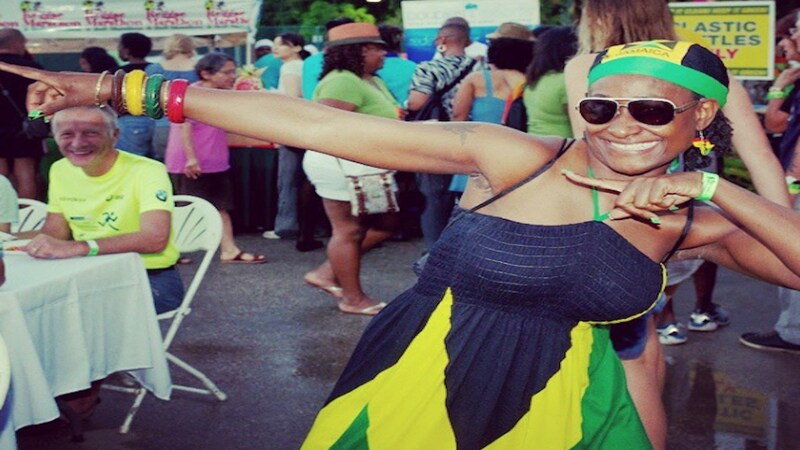 The people of Jamaica are the nation's finest resource, the jewel of the tourism product who will make you feel welcomed with their warmth.